Growing up in the Park Cities is one thing, growing up in a family where residential real estate was discussed every night at the dinner table is quite another. As a third generation Park Cities resident, Burton has extensive knowledge of the Park Cities and surrounding areas. He understands the market, knows first hand the value of providing superior customer service, and delivers the high standard demanded by clients in this area. 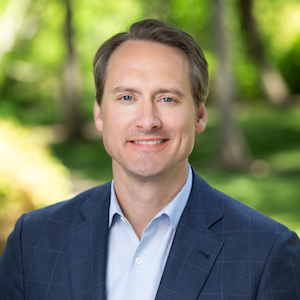 Burton is a graduate from the McCombs School of Business at the University of Texas at Austin and has been in the real estate industry since 1999. In 2004, Burton was named by D Magazine as one of the Best Residential Realtors in Dallas – Up and Comers. Subsequently, D Magazine has named Burton as one of the Best Real Estate Agent in Dallas every year since 2005.